I just love it when clients come to me with great ideas! 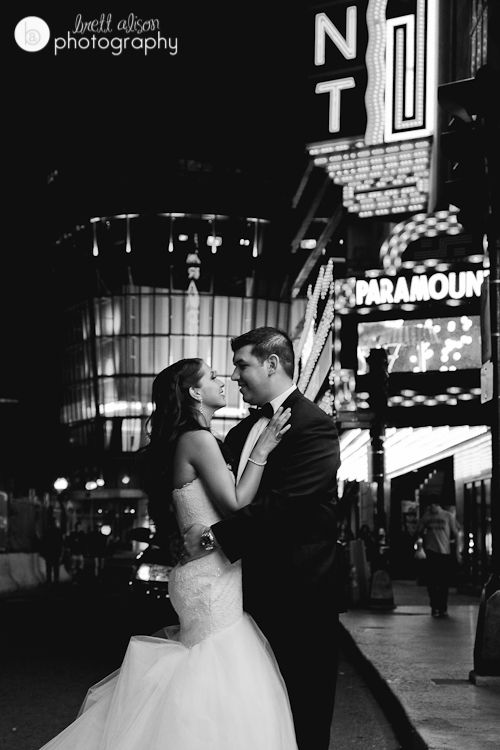 Laura and Joe really wanted to take a few minutes during their reception to capture some nighttime street scenes in the theater district of downtown Boston. Luckily we just had to turn right out of the Ritz Carlton and walk down the street for these moments! I really love the way they turned out, and even more in B&W. 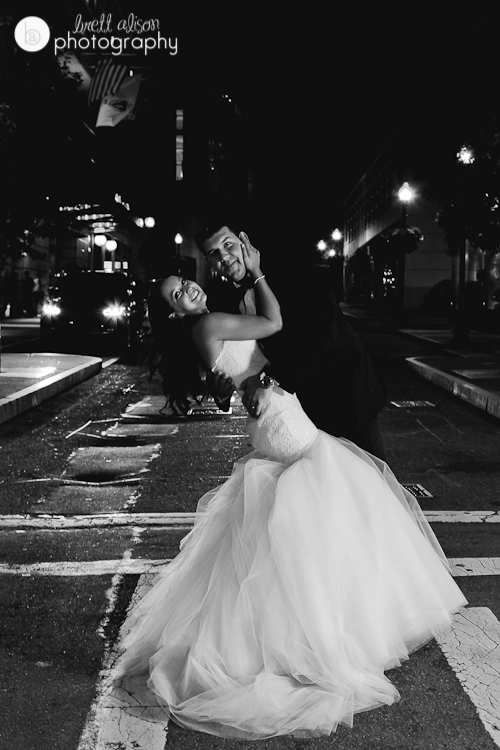 I always love to know what shots are on the "must-have" list - these are *your* wedding photos after all, so don't be shy!